Valentine's Day and Mothers Day! Give the gift of cleanliness to that special someone this Valentine's Day. 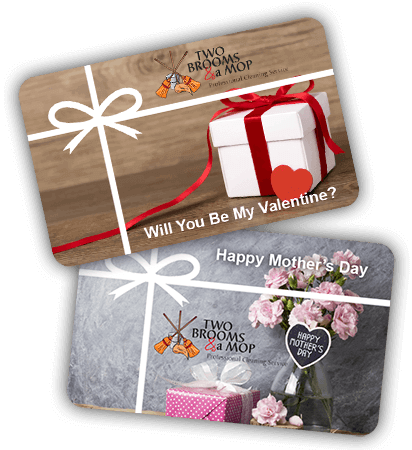 a Two Brooms and a Mop gift card today! providing outstanding service that fits comfortably into your budget. We‘ll clean up your mess, not your wallet! If you can dirty it, we can clean it. and everything in between Two Brooms & a Mop has you covered. Ocala’s #1 Cleaning Services Company! 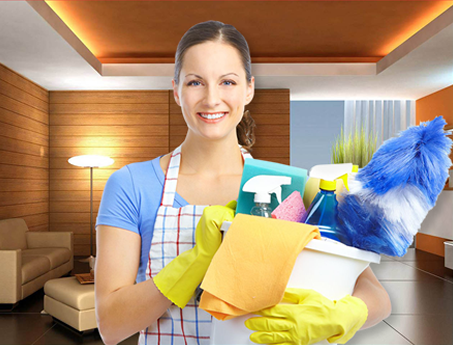 will safely and efficiently clean your location with diligent attention to detail and TLC. More than your average cleaning service! At Two Brooms & A Mop we truly care. Don’t settle for a maid service that will only make your space look clean! Get it deep down clean and disinfected! 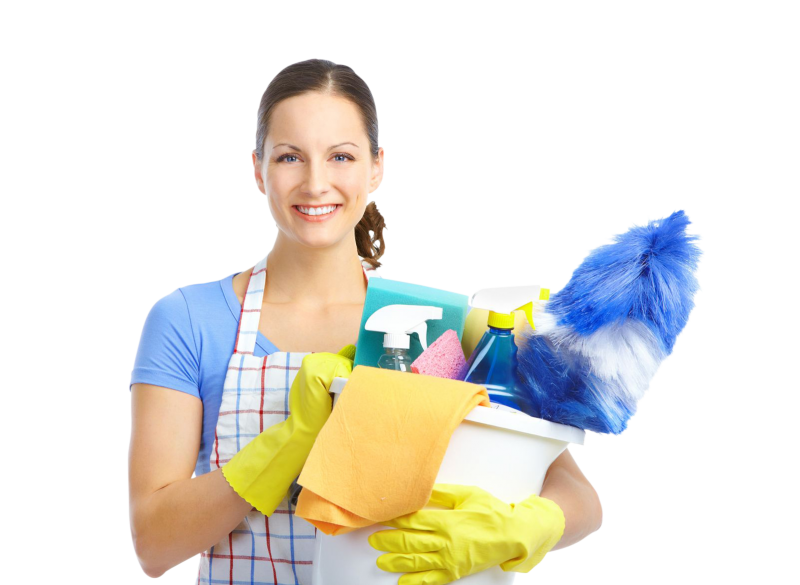 You can trust us to clean your home or work place as carefully and thoroughly as we would our own. Stop sharing your house or office work space with dirt and germs that are trying to make you sick! Our trained cleaning professionals are armed with the most effective cleaning products available and they’re ready to fight for your health and safety! We clean office buildings, medical buildings, government buildings, retail stores, manufacturing offices, and even an abattoir! 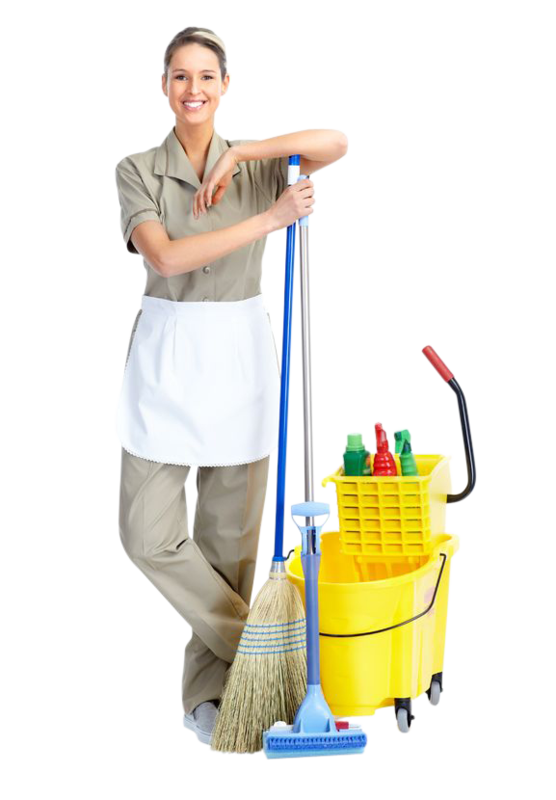 You can trust all your commercial cleaning projects to the professionals at Two Brooms & A Mop cleaning services. We provide commercial cleaning services in Ocala, Marion Country, The Villages, Gainesville, Daytona and throughout all of North Central Florida. Custom home builders rely on Two Brooms & A Mop to clean their homes once construction is complete. We make new homes look their best with sparkling clean floors, walls, windows and fixtures. You can count on Two Brooms and A Mop to handle all your construction cleaning services in Ocala FL, The Villages, Gainesville, and the surrounding area so your new homes and remodeled properties are ready to be shown and sold! Restoration cleaning services in Ocala, FL are performed by Two Brooms and A Mop for all your insurance related restoration projects. Once your home, office, or other building is repaired and restored after a fire, flood, wind or tree damage, or other catastrophe, Two Brooms and A Mop cleaning services is the ideal service provider to make your space ready to inhabit once again. Construction Cleaning, Commercial Cleaning, House Cleaning. 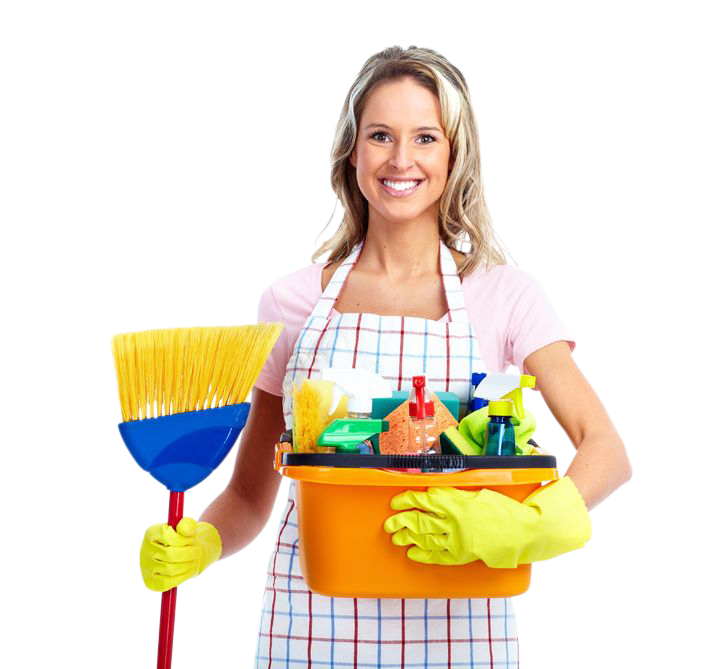 Contact us for house cleaning, commercial or any type of cleaning services in Ocala, FL. Call us at (352) 207-8671 to get a cleaning service estimate today! Get A Free Cleaning Quote Online! Click the button to Get Started now or Call (352) 207-8671!